At least 30 people were killed in the far north of Cameroon on Thursday in two successive suicide attacks, military and police sources said. 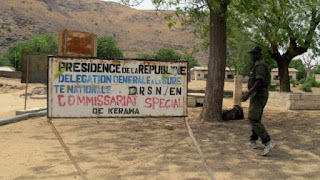 The first bombing took place shortly before noon in the marketplace of Kerawa, a city on the border with Nigeria, said the sources, speaking on condition of anonymity. It was followed by a second attack about 200 metres (yards) from a military camp, said a police officer who asked not to be identified. At least 30 people were killed, the sources said. Some 50 people were killed in July in the same region in five suicide attacks blamed on Nigeria's Boko Haram Islamist group. Cameroon is part of a five-nation coalition fighting Boko Haram with Nigeria, Chad, Niger and Benin. 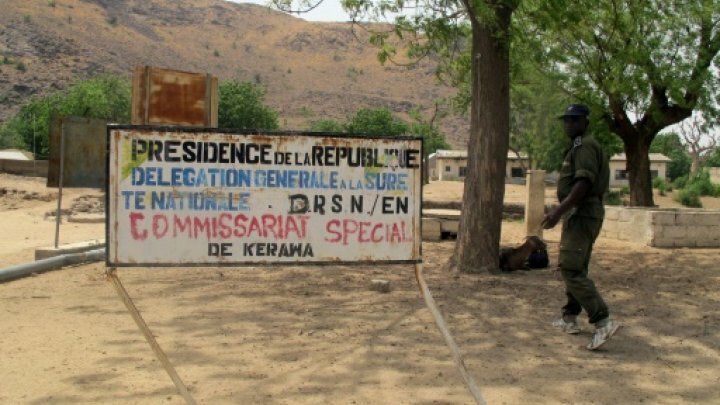 Cameroon's far north region bordering Nigeria and Chad for the past two years has seen regular Boko Haram raids, kidnappings and, more recently, suicide attacks.